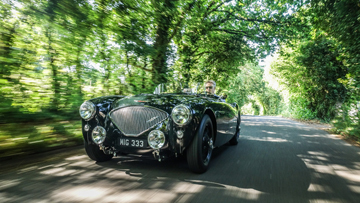 Liberty acquires leading classic car restoration and parts specialist Cape International, based in Redditch in the West Midlands. 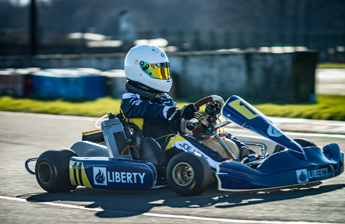 Talented young Kart racing driver, Joe Leek, 14, will this year have the support of Liberty Vehicle Technologies as he competes for top spot in the prestigious Dunkeswell MiniMax Championship. 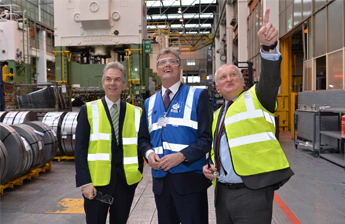 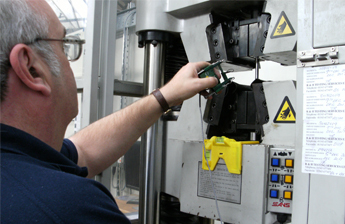 Leading Coventry-based vehicle components manufacturer, Liberty Pressing Solutions, has told the deputy governor of the Bank of England how the business is committed to continue investing in skills despite the auto industry facing twin the pressures of Brexit uncertainty and question marks over the future of diesel vehicles. 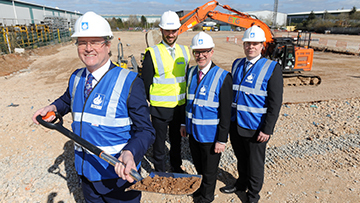 Global metals and industrials business Liberty, which completed the deal this weekend, intends to expand Shand’s manufacturing capacity at Livingston, West Lothian, while also using the engineering expertise of its Midlands vehicle technology teams to support both Shand and Trillion to grow by developing innovative products. 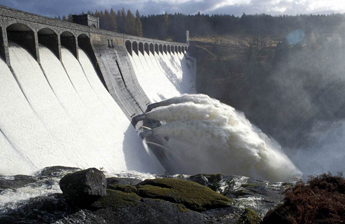 International energy, metals and industrials group, the GFG Alliance, announced that two of its member companies – SIMEC and Liberty House - have reached agreement with Rio Tinto Aluminium to buy the iconic hydro-power and aluminium smelting operation at Lochaber near Fort William. 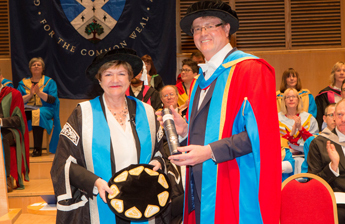 Douglas Dawson, Chief Executive Offices of Liberty Industries Group, received an Honorary Doctorate from Glasgow Caledonian University where he graduated more than 30 years ago. 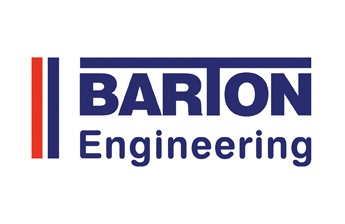 Liberty Building Solutions appointed as the exclusive distributor of Barton cable management conduit and accessories to the MENA region. 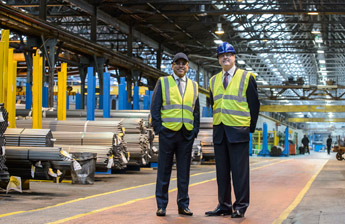 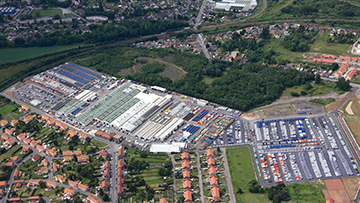 The Gupta family has acquired former Caparo advanced engineering businesses.